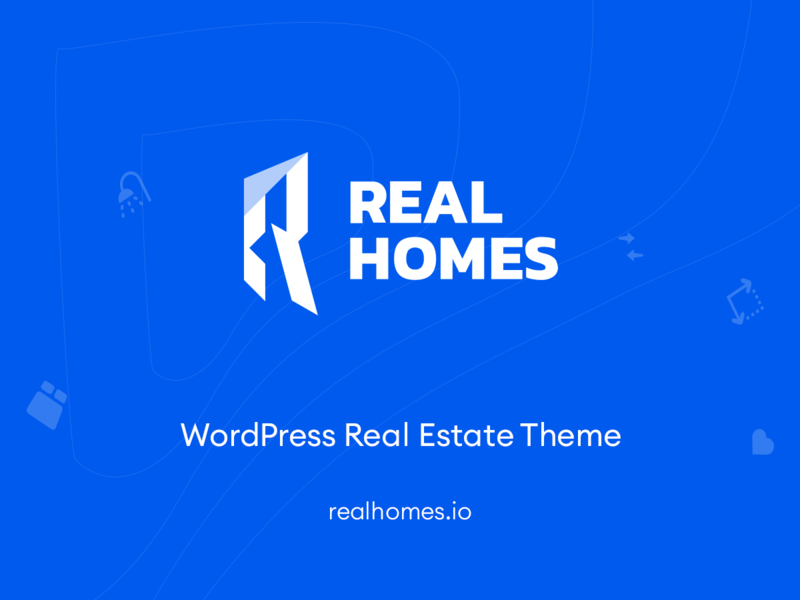 The site is using the RealHomes Theme theme by Inspiry Themes . A nice, clean and feature rich theme for Real Estate Websites. Last updated 29 July, 2017. 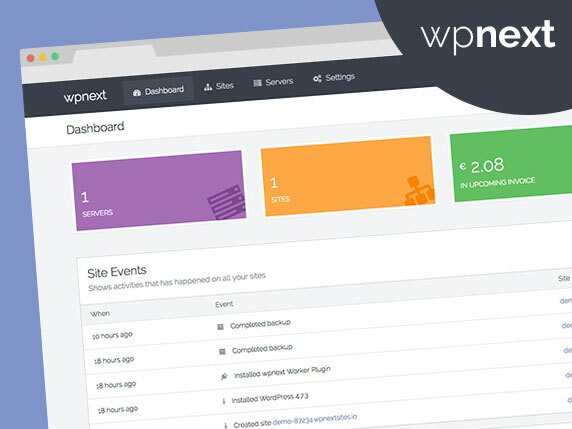 We found 1 theme and 2 active plugins on this site. Link to this page.